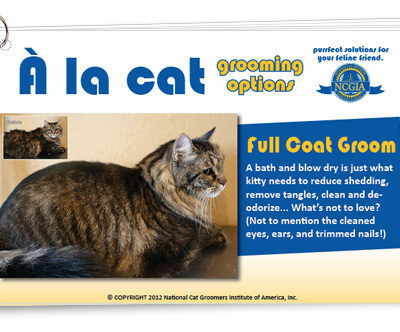 A solid bathing routine is imperative for a flawless finish on your cat grooms. 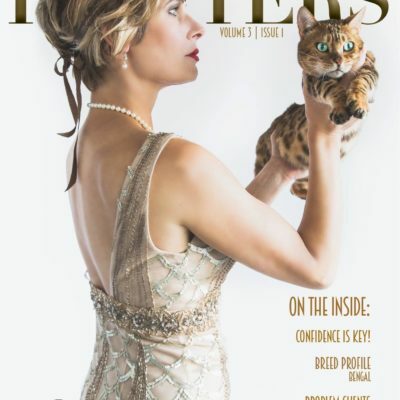 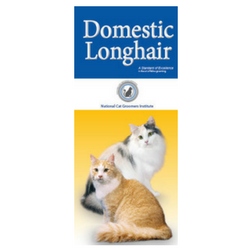 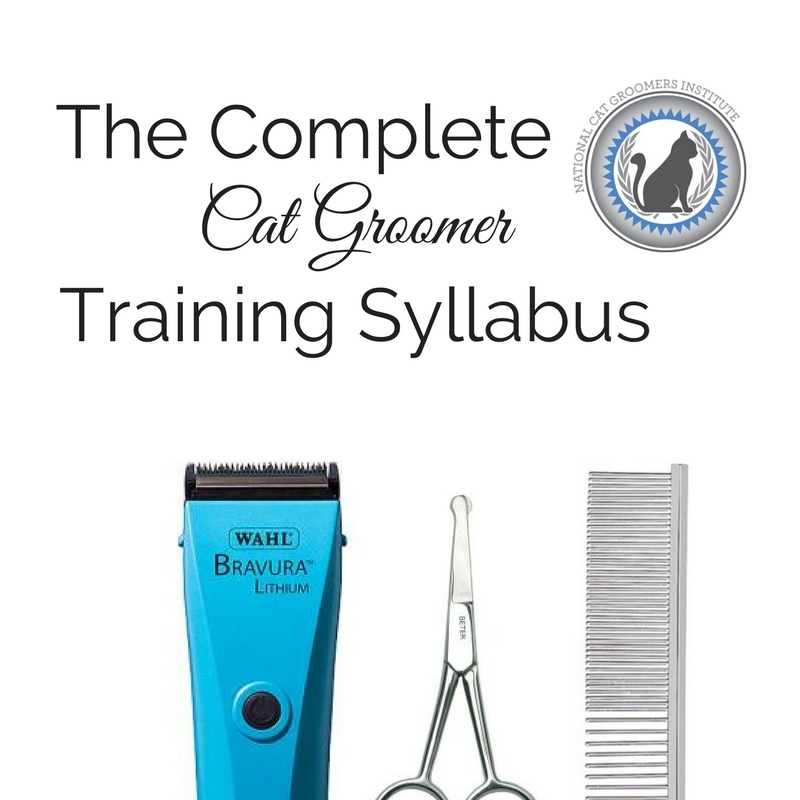 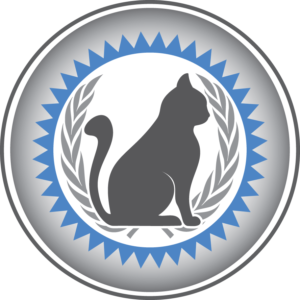 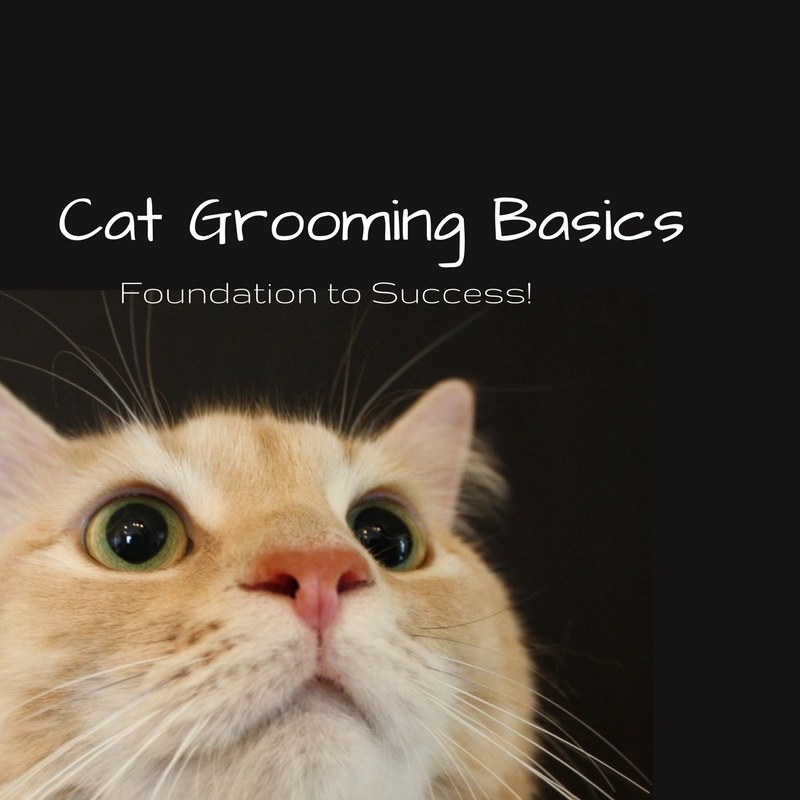 This course is designed to not only provide techniques on thoroughly bathing cats of various types and temperaments, but also explains in depth why a groom is not complete without a bath. 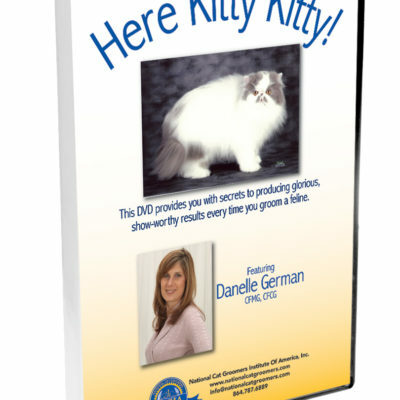 Includes video demonstrations.